We recently made some important changes to our logo. We had feedback from many who couldn't rotate their heads 360 degrees to read all the text. :) So we've flipped the lower half of the wording to make it more legible. 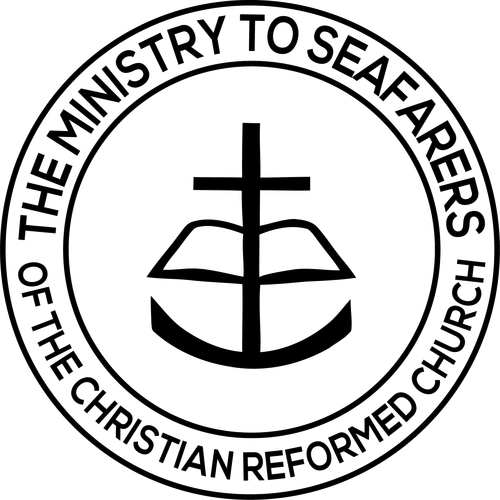 Please use this version in all areas of your communications where you wish to shamelessly promote The Ministry to Seafarers!